Maris A. Vinovskis is the Bentley Professor of History and a research professor at the Center for Political Studies in the Institute for Social Research, with a courtesy appointment at the Ford School. 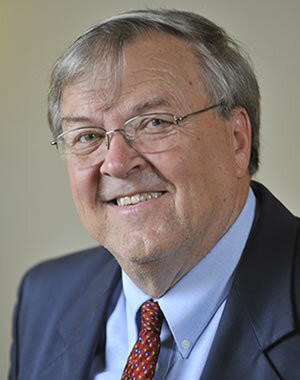 He has authored or co-authored ten books, the most recent being From a Nation at Risk to No Child Left Behind: National Education Goals and the Creation of Federal Education Policy as well as edited or co-edited seven books. Maris was the research advisor to the assistant secretary of the Office of Educational Research and Improvement (OERI) in both the Bush and Clinton Administrations in 1992 and 1993. He was a member of the congressionally mandated independent review panel for the U.S. Department of Education for Goals 2000, as well as No Child Left Behind. Maris is an elected member of the National Academy of Education, the International Academy of Education, the AmericanEducational Research Association, and former president of the History of Education Society. He received his PhD in history from Harvard University.